It’s a difficult task to write about Amateur Love. The band was the singular catalyst in founding Chigliak. What Amateur Love means to the history of Eau Claire music is representative of everything we set out to illuminate with this record label. Our goal is to release records that hold weight in people’s hearts. For us, it’s notable to point out that one person’s favorite record of all time may have only existed in bedrooms that were within 100 miles of each other. Josh Scott was the ambassador of my heart for many years. While both songwriters in Eau Claire, we were close friends and admired each other’s music. It was obvious to both of us, however, who the better writer was. Josh was writing songs that were both more mature and masterful than mine. His songs came from a perspective as snarly as Paul Westerberg, as enchanting as Neil Young, yet he wielded power as beguiling and unique as any songwriter I’ve ever heard. Nestling himself around Brad and Phil Cook (Megafaun) and Brian Moen (Peter Wolf Crier, Laarks and Shouting Matches), who stretched themselves outside their own comfort zones into those of un-tapped electronic pop, Amateur Love became one of the most enigmatic and electrifying bands I have ever known. With local-legend Jaime Hansen engineering, the band was caught at the rise to their peak of musical power on It’s All Aquatic in 2003. What you have here is Amateur Love’s one and only full-length, initially only release on CD, now re-issued as a 12” vinyl LP. Included is special download of unreleased recordings that I have come to know as the Ev Sessions; recorded by Ev Olcott, the great master of Minneapolis studio magic and former member of 12Rods and Halloween, Alaska. Ev produced these sessions after the release of It’s All Aquatic sometime in 2004. These sessions are considered ‘un-finished’ by the band but stand as a fantastic ‘what could have been’ document. 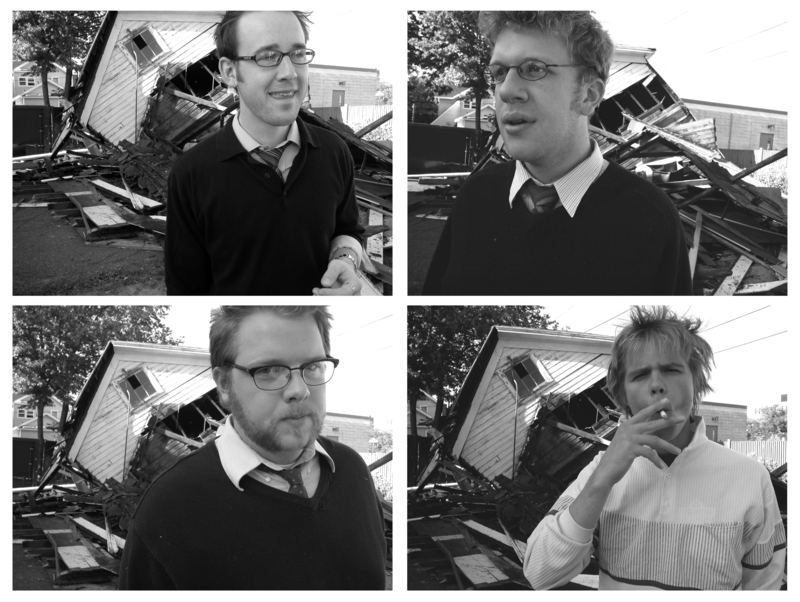 It has been almost a decade since It’s All Aquatic fell upon the ears of the local music scene in Eau Claire, WI. Today we are happy to say, for the first time ever, you can buy the album on vinyl and on iTunes. Check out the media page for some live videos. 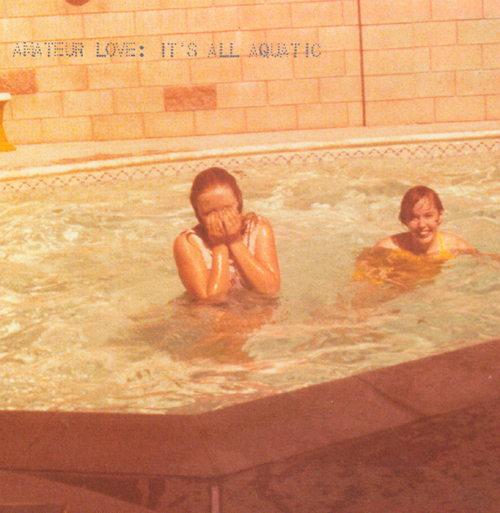 We’re thrilled to finally announce our first release: It’s All Aquatic, released locally back in 2003 by Eau Claire’s one and only, the late Amateur Love. 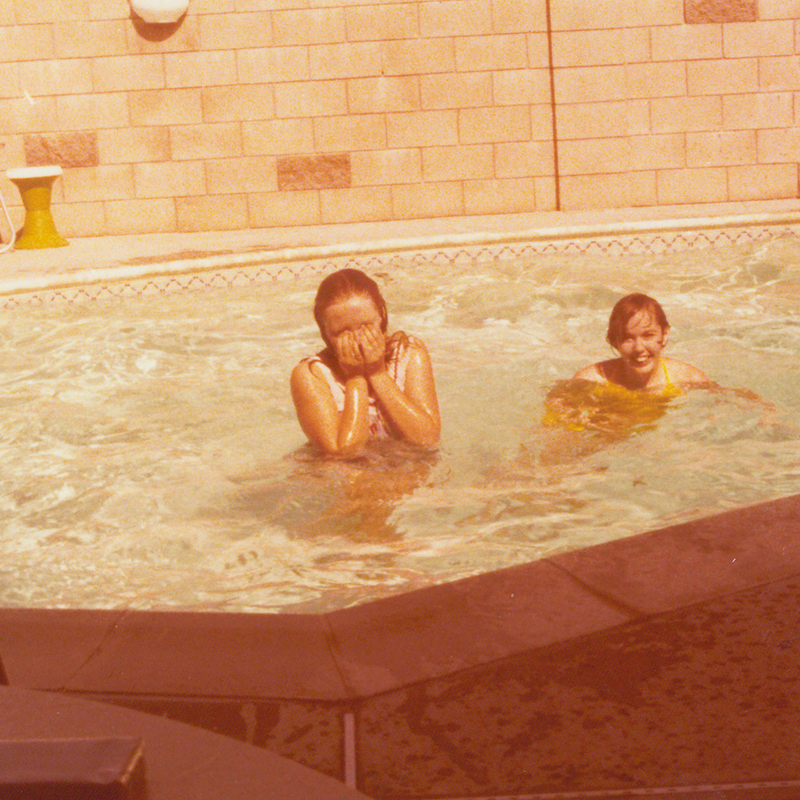 It’s All Aquatic will be release on vinyl and digital formats on May 22, 2012. LPs will be accompanied by a download of unreleased recordings, dubbed the “Ev Sessions” and recored by Minneapolis studio great, Ev Olcott, in 2004.